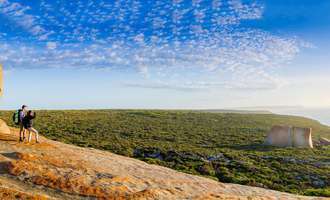 Following a two year tender process, The Australian Walking Company have been selected by the South Australian Government to create and operate a new World-Class guided walking experience along the Kangaroo Island Wilderness Trail. 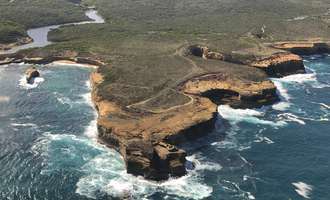 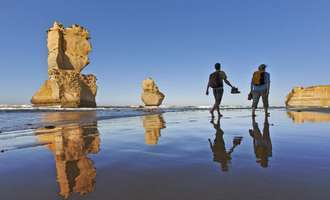 The Kangaroo Island Lodge Walk will become the newest addition to our unique collection of iconic Australian walks. 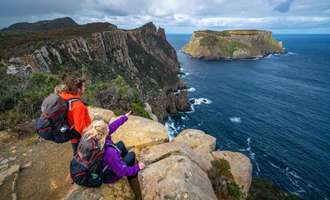 With small groups of up to 14 walkers, our guests will spend each day on foot exploring the remote and unique landscapes of the Kangaroo Island Wilderness Trail. 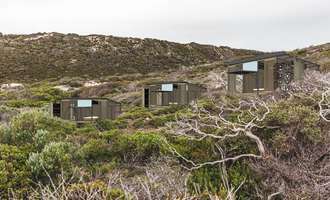 Each evening we arrive at our architecturally designed private accommodation along the trail, with our guides preparing sumptuous chef inspired dinners, served with a selection of local wines and beers. 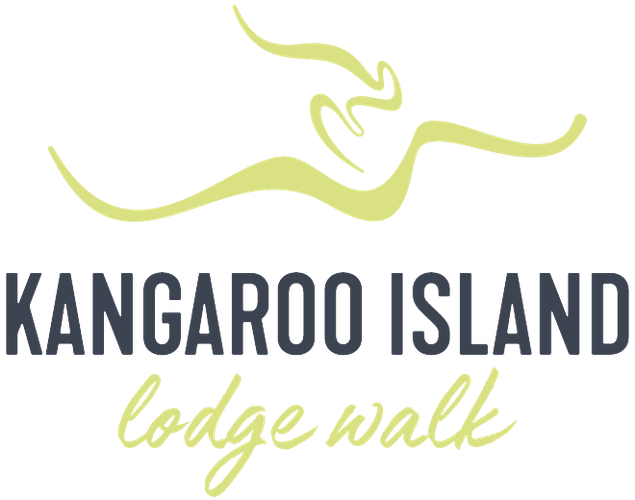 Bookings for the Kangaroo Island Lodge Walk will open in mid-2019. 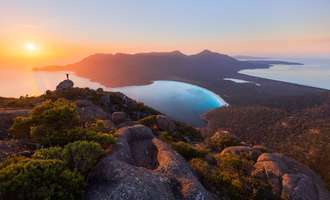 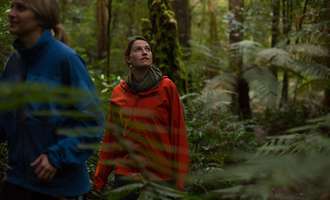 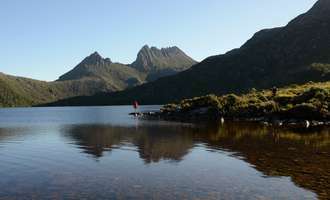 Don't miss anything Pre-register your interest, know all the latest news and be one of the first to walk Australia's next great guided walking experience. 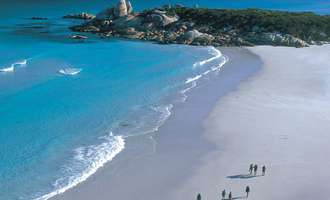 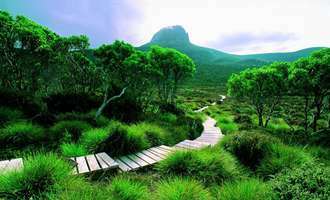  Thank you for signing up to the Kangaroo Island Lodge Walk newsletter.